Endangered Species Monday: Turanana taygetica | Dedicated to Mme Taylor Nicole. This Mondays (ESP) Endangered Species watch Post I touch up on the T. taygetica identified by Dr Rebel back in 1902. Image credited: Zeynel Cebeci I am also dedicating this article to the early Mme Taylor Nicole who sadly passed away last week to Mother Christina Ann. 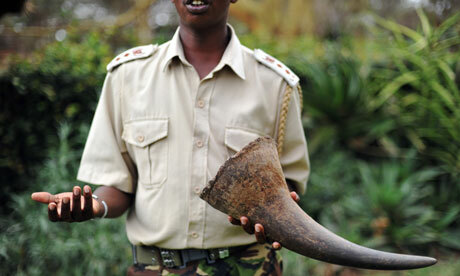 Mme Ann is an unselfish animal rights activist dedicating her time, love and care to African, American and international wildlife. 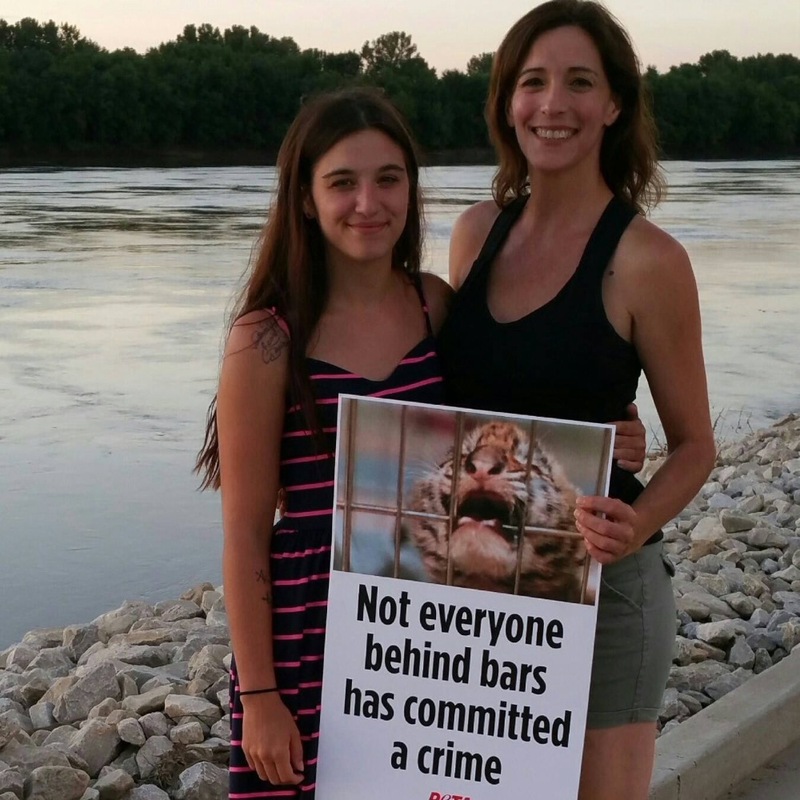 Mme Ann regularly undertakes animal rights projects for the Start for Animals Project, Missouri, United States. The ‘odd spot blue butterfly’ as the species is commonly known was primarily identified by Dr Hans Rebel whom was an Austrian entomologist who specialized in Lepidoptera. Rebel, who had an early interest in natural history and butterflies, first became a lawyer. He devoted his spare time to studying Lepidoptera and established the entomological section of the Botanical and Zoological Society of Vienna. He succeeded Alois Friedrich Rogenhofer (1831–1897) as keeper of the Lepidoptera collection of the Naturhistorisches Museum in Vienna, a post he held from 1897 to 1932. Dr Rebel enriched the collections and as a grand voyageur, made many collecting trips in Austro-Hungary and five trips in the Balkans. He directed the Department of Zoology in 1923 and was the museum’s director general in 1925. 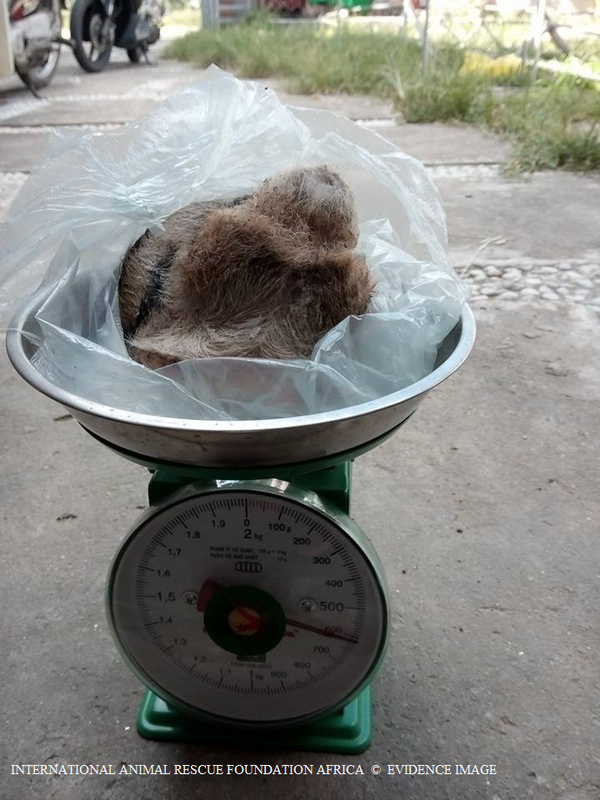 T. taygetica is listed as [near threatened], although new data from Cites has suggested that the species may soon be re-listed as [vulnerable]. To date there is very little knowledge known about this specific species of butterfly, and the split related species identified as T. endymion. Endemic to Greece and Turkey (Europe), populations of this stunningly beautiful insect are known to be decreasing quite rapidly. 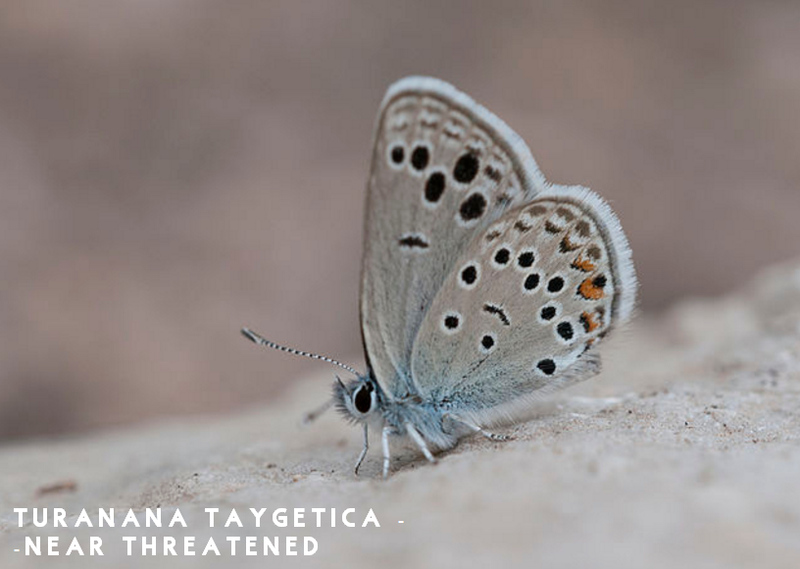 The odd-spot blue butterfly occurs in dry, calcareous places covered with low-growing shrubs, and are commonly witnessed drinking the nectar from the herb plant identified as Thyme, scientifically known as Thymus vulgaris. Males are known to leave their normal habitat for more ‘damper patches of ground’, while females commonly lay their eggs within the species of flora identified as Acantholimon karamanicum. 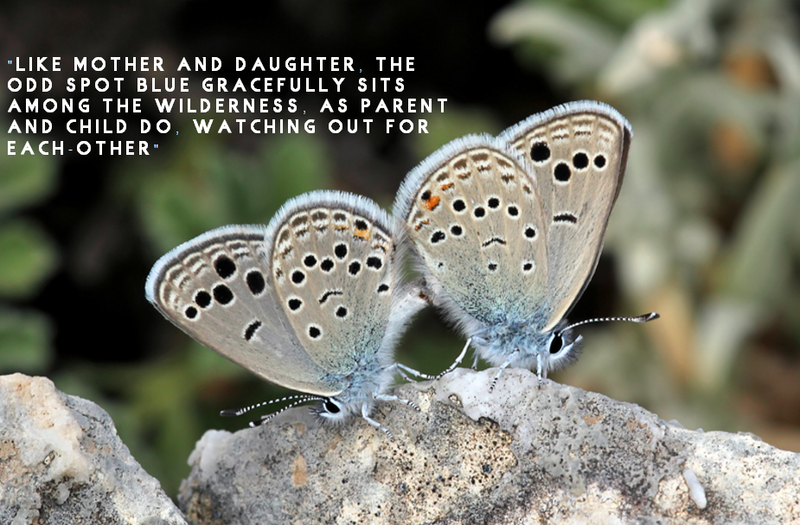 Image: Odd spot blue Butterfly shares its habitat with the L. thetis. 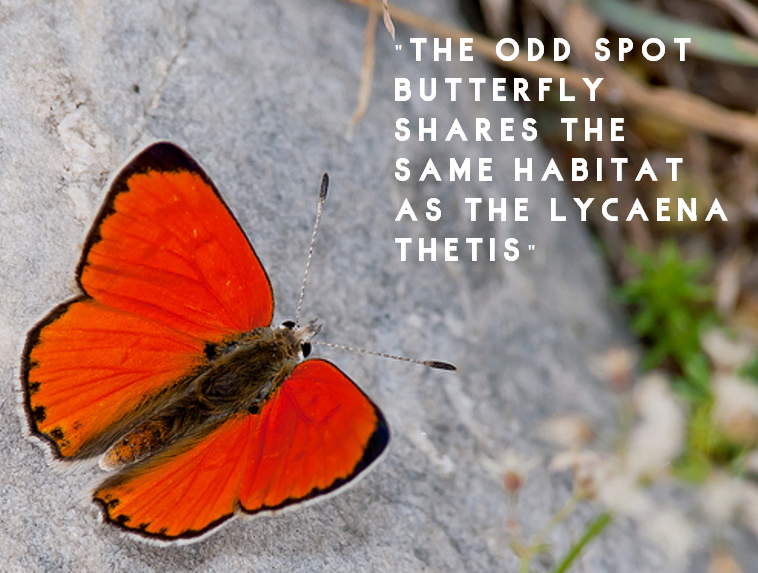 The odd spot blue butterfly shares its habitat with this utterly stunning copper-tinged Lycaena thetis (pictured above), both of which contrast one-another beautifully. Both butterflies caterpillars also share the same species of food-plant which is quite a rare behavior within the world of butterflies. The Turanana taygetica (scientific identification) is not known to be listed on anyone of the Cites Appendices either, despite the fact the species is near threatened/vulnerable, with populations declining quite rapidly within Greece and Turkey. 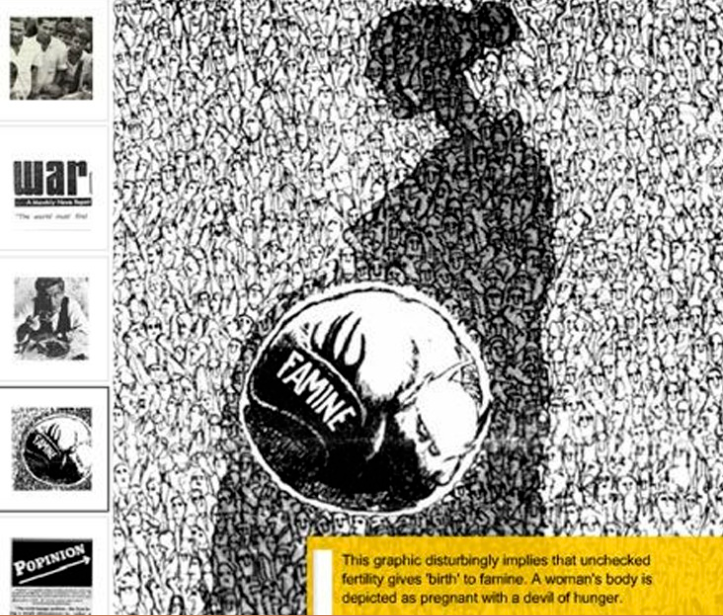 Furthermore populations have plummeted to a staggering 30-50% over the past two decades. To date there is no-known true or mean population count. 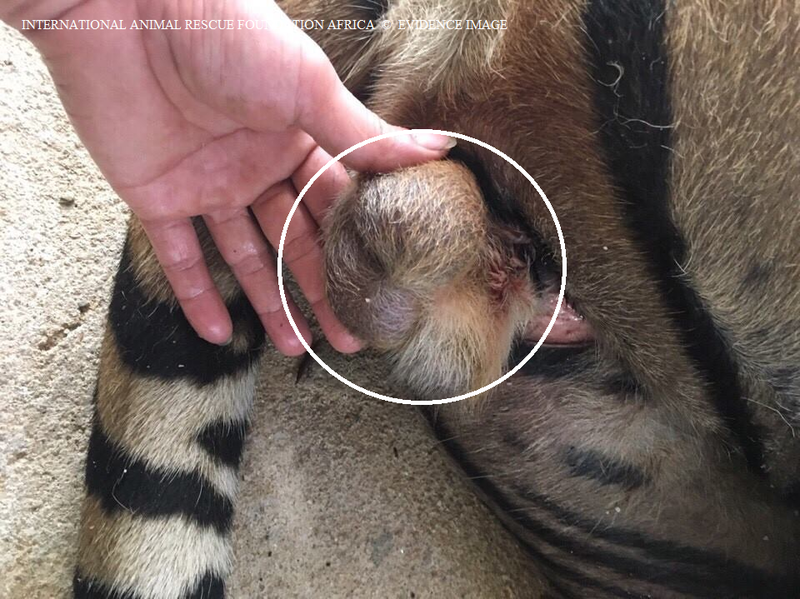 International Animal Rescue Foundation England are though looking into this, and hope to release a more accurate report addressed too the Convention on International Trade of Endangered Species wild flora and fauna (Cites). This species has a restricted distribution. 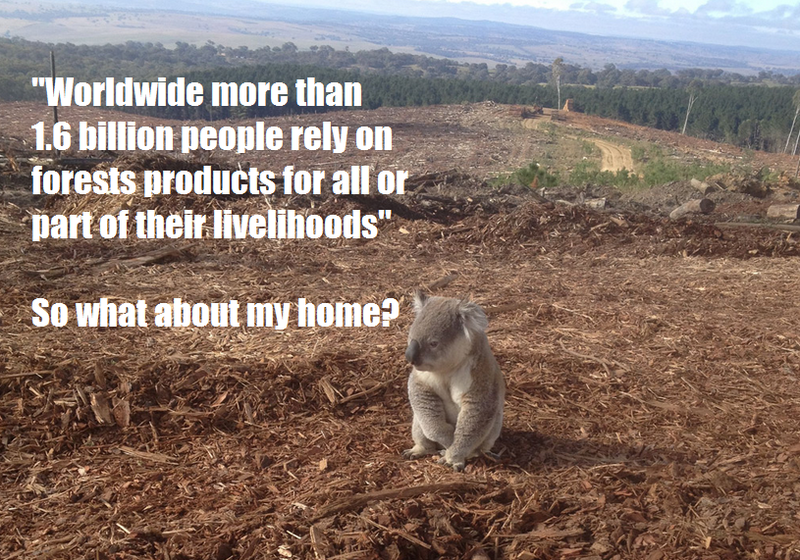 It is threatened by changes in the agricultural practices (mainly abandonment), quarrying and tourist activities. In Greece it is a popular butterfly for collectors. One population in Greece was recently destroyed by the building of a road. 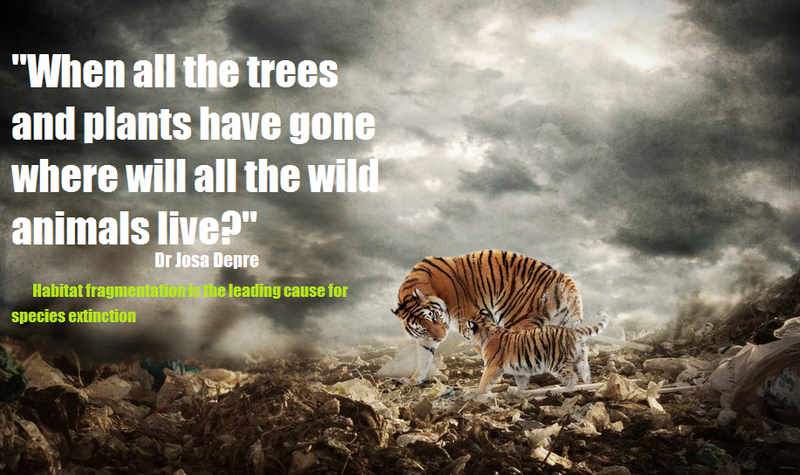 Regarding its limited distribution it might get threatened on the longer run by climate change. As the species is not treated in the Climatic Risk Atlas, there is no information on the possible change of the climate envelope. The length of the forewings is 10–12 mm. The ground colour of the upperside of the wings is blue with blackish marginal borders. The underside ground colour is whitish grey. 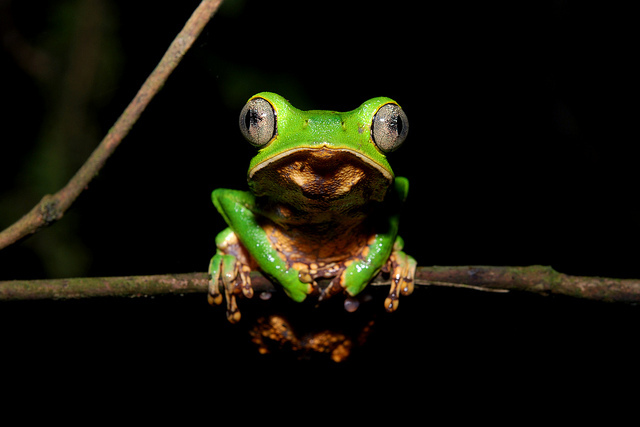 Adult males are often found watering inside the forest zone and near the presumed host-plant. This Mondays (ESP) Endangered Species Watch post is dedicated to the early Mme Taylor Nicole whom sadly passed away last week. Herein are a few links to share, tag, and to learn to cope with sudden bereavement within the family environment. 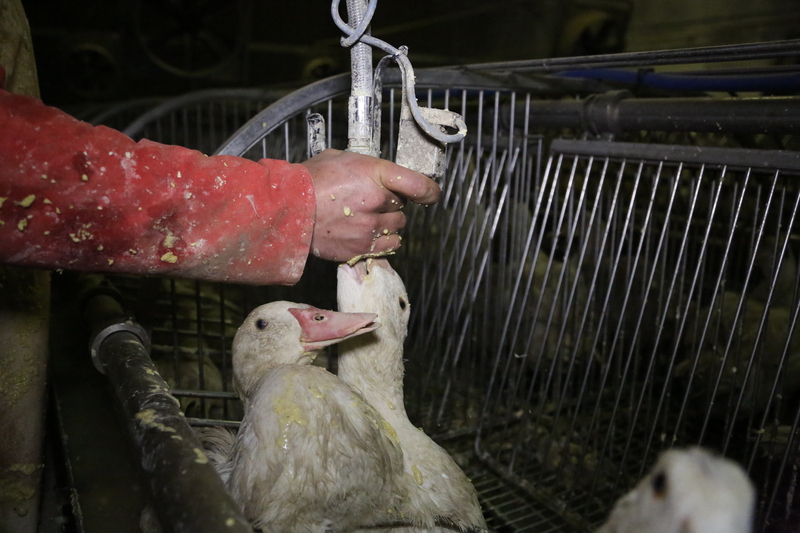 I myself never met Mme Nicole or her mother Christina, however have spoken to Christina occasionally in relation to the work that I have undertaken in the past regarding the pet meat trade. I believe I owe a little gratitude to such a wonderful person. The link hereto https://www.compassionatefriends.org/Brochures/surviving_your_childs_suicide.aspx provides more details for parents on how to deal with sudden death. Compassionate Friends is a United States Not for Profit Organisation helping parents, relatives and friends dealing with the loss of a close loved one from suicide. 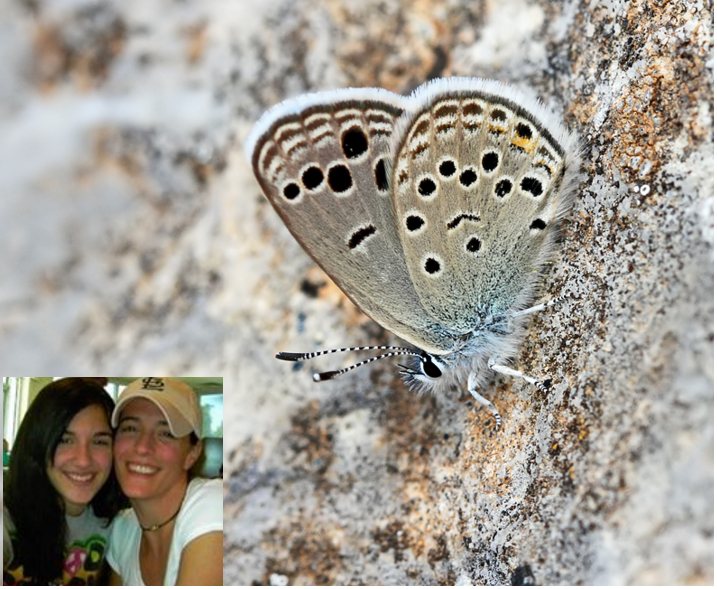 Today’s Endangered Species Post (ESP) is dedicated to the Odd spot blue butterfly, Mother Christina Ann and Daughter Mme Taylor Nicole.